They say you shouldn’t judge a book by its cover, and maybe that’s true… However, this same principle doesn’t really apply to homes. A house’s exterior says a lot about the people who own it, as well as about the design of the home that lies just beyond the front door. 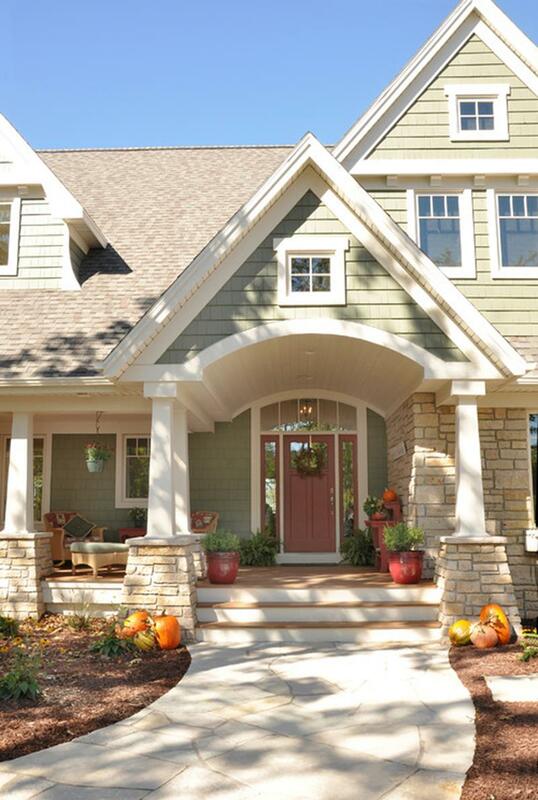 On the list that follows, we’ve collected 25 stunning examples of home exteriors. 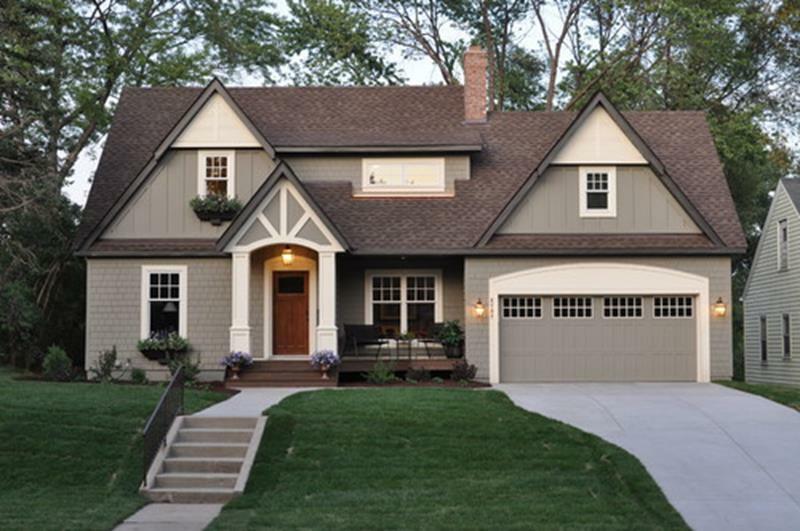 From homes that feature classic styling and even those that feature a cottage like vibe, to homes that are decidedly contemporary as contemporary can get, there’s a tremendous diversity of home exteriors here. While the looks and styles may be diverse, though, one thing is consistent: All of these home exteriors are beautifully and elegantly designed. If you want to have a home that looks great from the road, then you’ve got to see these exteriors! The beautiful shingle stones add a wonderful coastal flair to this home featuring wonderful Craftsman lines and design. The A-frame style of the front of this home is perfectly accentuated by the beautiful balcony over the front door. 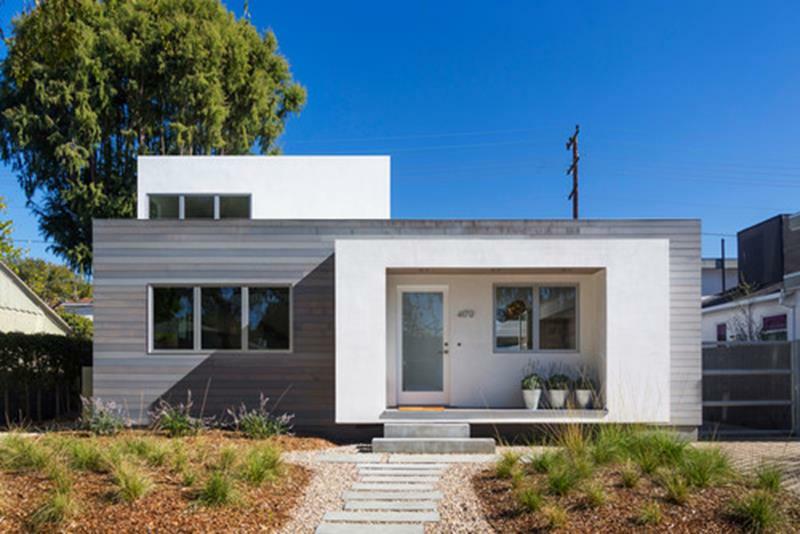 The contrasting dark grey and white facades on the front of this contemporary Los Angeles home help to accentuate the dimensions and depth of the exterior. 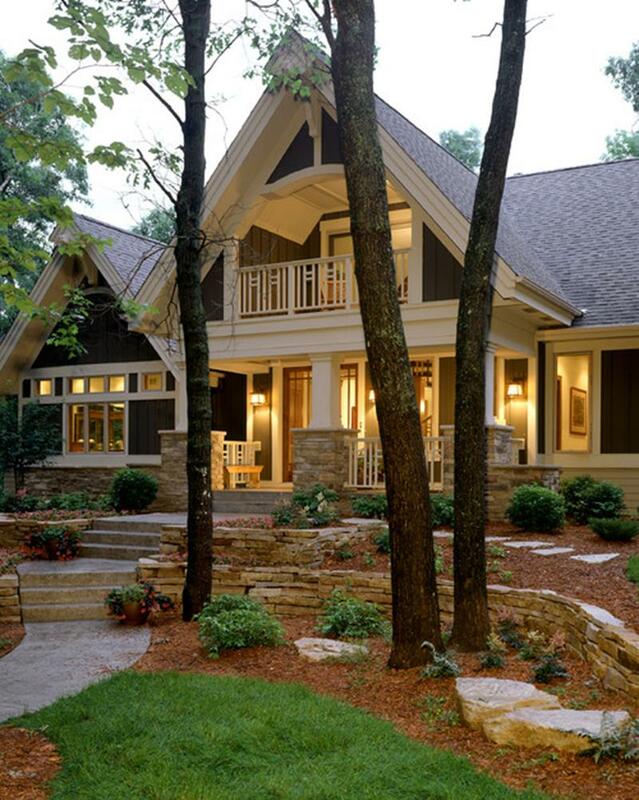 This wonderful cottage-style home has a beautiful exterior that’s perfectly complemented by the beautiful wooden front door. The light green of this home’s exterior is the perfect complement to the stone on the lower levels, creating a sense of brightness that’s simply infectious.